Best iPad apps for children with autism. If you have got an iPad and a child with autism then this is an absolute must read post for you. 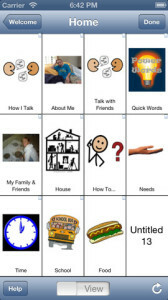 There are a bunch of iPad apps that are excellent for folks of children with autism including apps with social stories, language based programs and even augmentative and alternative communication ( AAC ) apps. In the list below you’ll see the name of the ipad app for Children with autism, the kind of app it is and the price at the time of publication of this piece of writing. 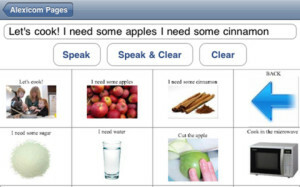 Tell me if you have another suggestion of must have ipad apps for Children with Autism problem.